Just a heads up, but the Dallas Cowboys could pull the old switcheroo on their fans this offseason. This is completely hypothetical, but Wide Receiver Terrance Williams is likely on his way out and could make room for another Terence Williams, a running back, to be brought in. In case you didn't notice, these are two entirely different players who just so happen to share the same name, although they each spell it differently. How fun and confusing would that be Cowboys Nation? Like I previously stated, this is a completely hypothetical, although not completely out of the realm of possibility. It seems highly unlikely that WR Terrance Williams will stick around for the 2019 season. 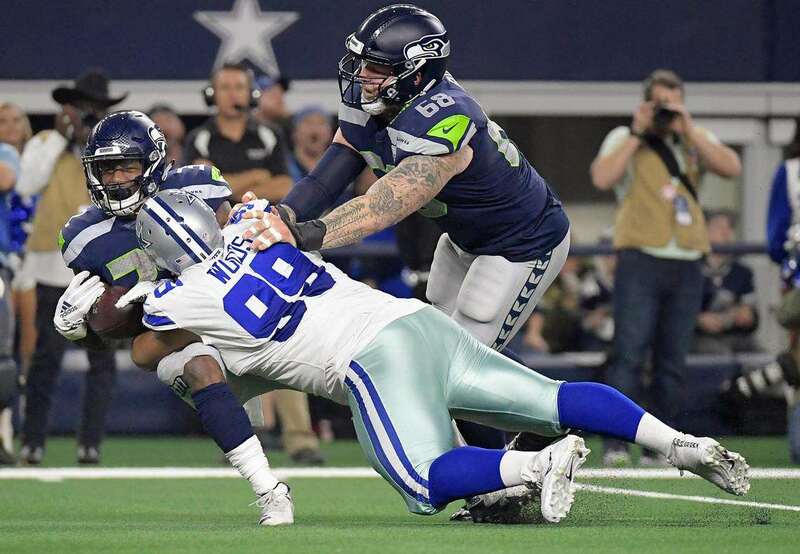 Not only did he spend almost all of 2018 on Injured Reserve, but with the emergence of Michael Gallup and the addition of Amari Cooper, there's no longer a need for his services. T-Will had a good run in Dallas, but that time has more than likely come to an end. He's done more good than bad in a Cowboys uniform, but it's the latter he will be remembered for the most. It's unfortunate, but that's the way things go sometimes. Now, this is where the Cowboys switcheroo could come into play. 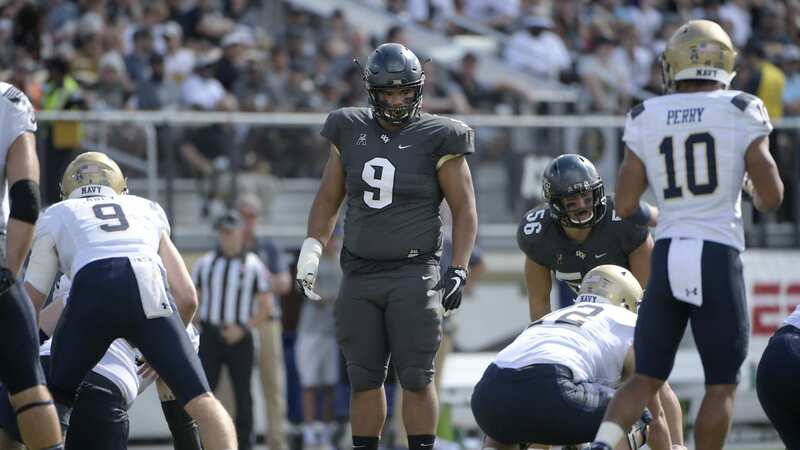 The other Terence Williams, is a running back in the 2019 draft class. It is a position they could stand to add more depth to behind Ezekiel Elliott, making him at least an option if nothing else. It wouldn't be all that surprising if the Dallas Cowboys were already kind of familiar with RB Terence Williams. He played his college ball at Baylor University, much like the soon-to-be former Cowboys WR Terrance Williams. He spent three years as a Baylor Bear before ending his collegiate career at the University of Houston as a graduate transfer. 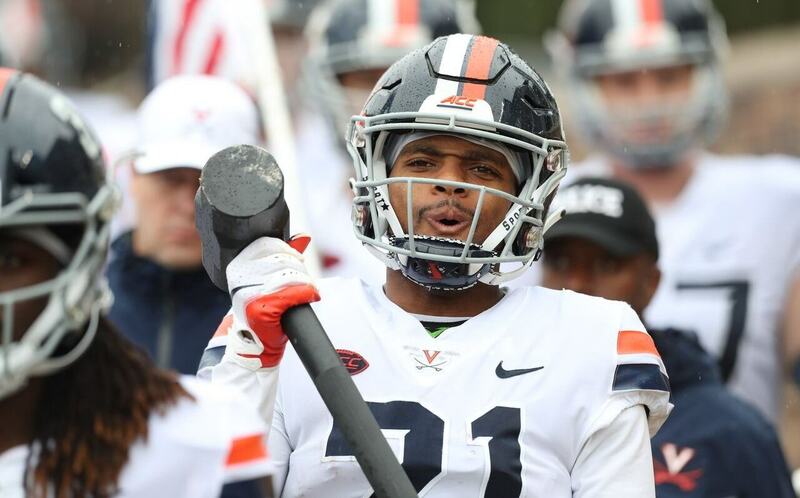 At 6'2", 222 pounds, Williams is an intriguing running back prospect in the later part of the draft and possibly a undrafted free agent target for the Cowboys. He has surprising agility for a RB his size and has a running style much like DeMarco Murray, who had a pretty good run in Dallas. But, unfortunately the probability of him landing with America's Team is highly unlikely. It's fun to think about the Dallas Cowboys pulling off a switcheroo with players of the same name, but like I said it's highly unlikely it happens. 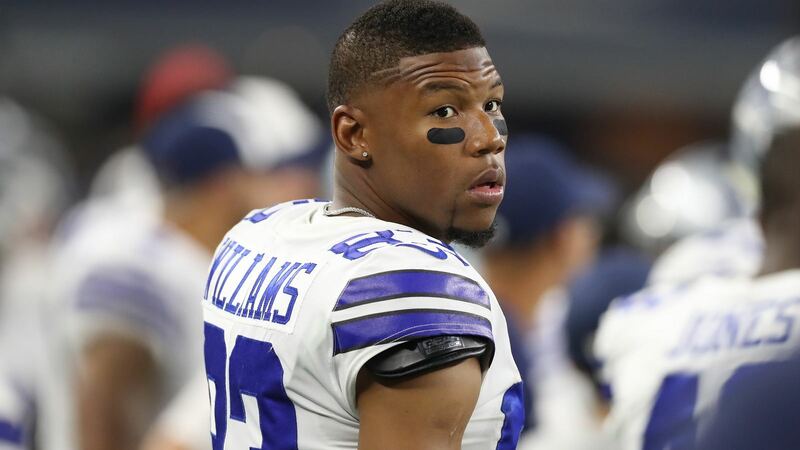 Once Terrance Williams', the receiver, career in Dallas is officially over, it will more than likely be the last time someone with that name plays for the Cowboys. Do you think the Cowboys pulling off a T-Will switcheroo would be fun?